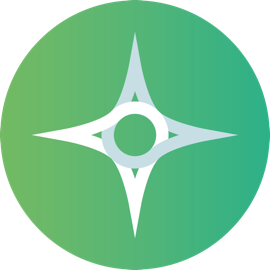 An intuitive interface that delivers on everything you have come to expect from a modern Operating System. 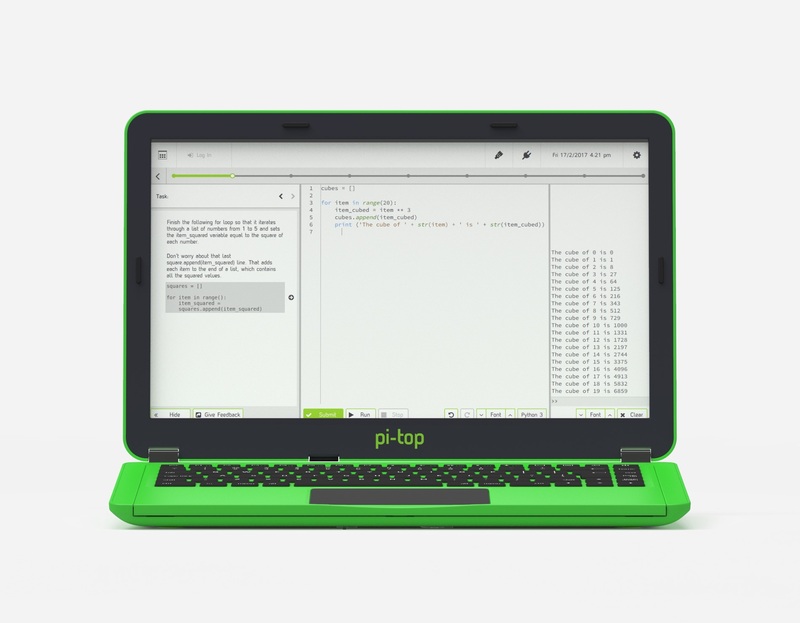 Enhance your world with pi-top's award winning Operating System, gain access to dozens of apps and hours of fun and engaging learning! Learn to code, create physical computing projects and track your progress and even test your code in real time! 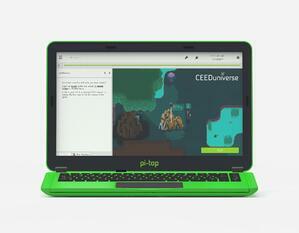 pi-topCODER is used the world over to deliver lesson plans in schools and code clubs. A programming language that is easy to understand and use, Scratch is great for children to start learning and create rich programming projects. If you are having issues installing pi-topOS onto your SD card, follow the instruction found here. 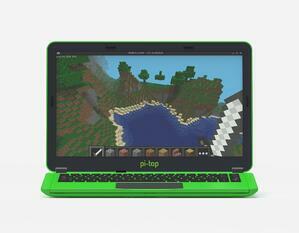 Got a pi-top ? See our blog post for installation instructions.